Non Payroll Tax Form Prep. For over 40 years, Harpers Payroll Services has focused on the business of processing payroll for a wide variety of clients. 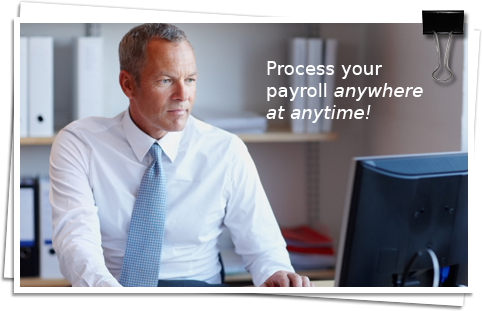 Harpers Payroll Services is a full service payroll service bureau. Harpers files taxes in all 50 states. We offer direct deposit to any ACH participating financial institution in the country. Our software technology and flexibility are unparalleled in the industry and constantly evolve to meet the requirements of our client base. © 2019 Harpers Payroll Services, Inc.